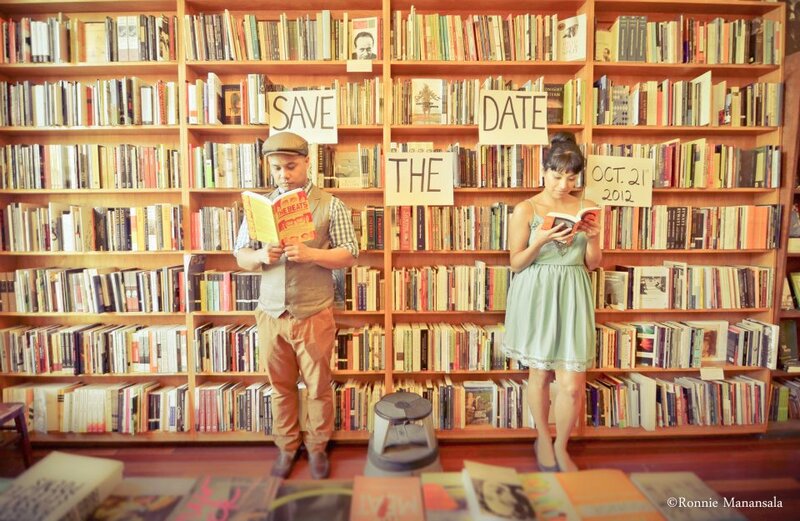 Jay + Nikki “Save the Date” – A Bay Area Photography Team. 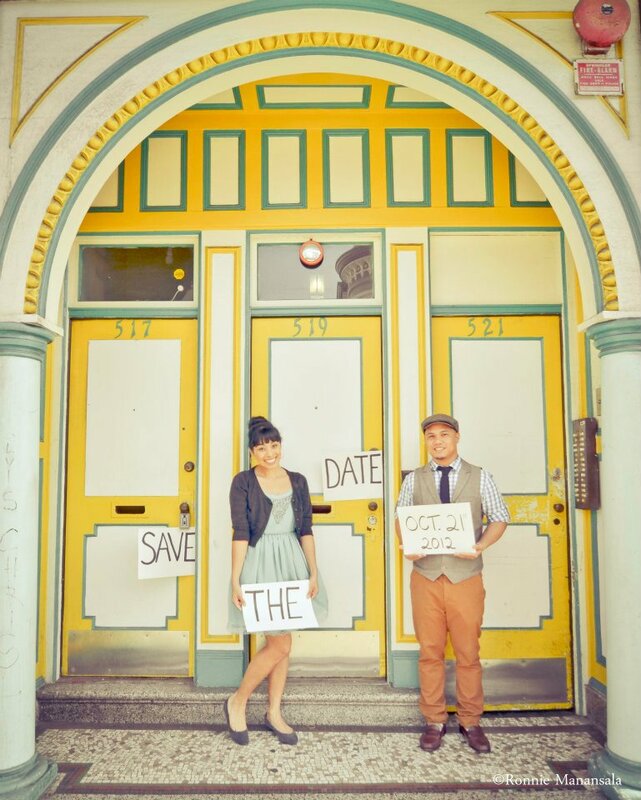 If you reading this you have might have received a “Save the Date” invitation for Jay and Nikki’s wedding on October 21, 2012. Nicole is my sister-in-law who was recently engaged to Jason Goltiao, my future brother-in-law. They are both passionate about serving Christ at their local church, Faith Bible Church of Vallejo. 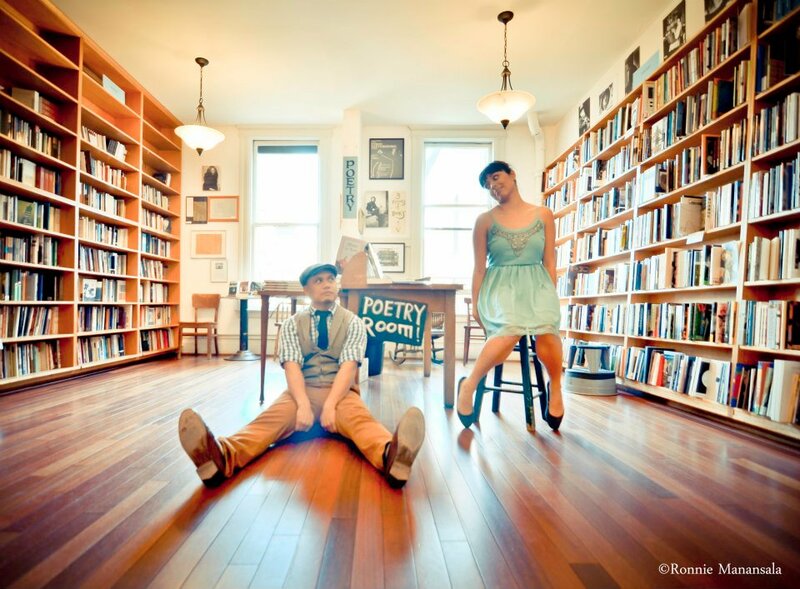 They both enjoy thrift shopping, music, education, studying the WORD and food. I know I’m not the only one when I say I’m excited to see what God has in store for them. Congratulations guys! Enjoy this process of preparing your hearts for the day you take your vows to each other. Here are a preview from their shoot in different locations in the beautiful city of San Francisco. These are lovely! I love the filter/effect you used!! They both have great style. I love these pictures – so fun and creative! Thank you! They definitely have style! Thanks for stopping by! Thanks! Lightroom 4 has some awesome filters! Thanks! They were great to work with! Their wedding is a few months away and I’m excited to shoot it! Thank you so much! I actually just did their engagement photos this evening and yes they are a pretty cool couple! Thank you so much! Your “niece”? So that must mean that I’ll see you at the wedding? Dude… I”m JUST seeing this man. GREAT Job man. On the blog AND Photos!! You comin UP BRA!!!! HOOKAY DEN!!! Thank you Mark for always encouraging!! Miss ya bro!